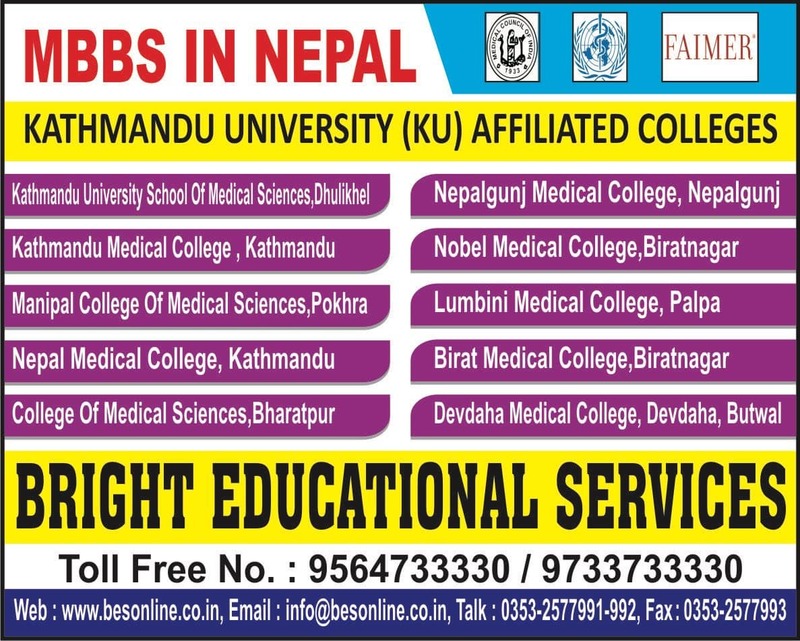 Tribhuvan University of Nepal was announced to be the first national institution of the country of Nepal. It was started in 1959 with the administrative headquarters and central campus in a region called Kirtipur, about 5 kilometers away from Kathmandu city center. The campus is extended to 154.77 hectares of land. 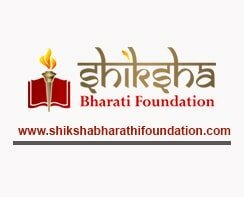 This is an autonomous body and nonprofit making institution financed by the Government of Nepal. In 2013 the government announced it as the central university of the country. Tribhuvan University of Nepal has a senate comprising of 52 members who are responsible to take decisions about the rules and regulations, curriculum, various policies and budget. 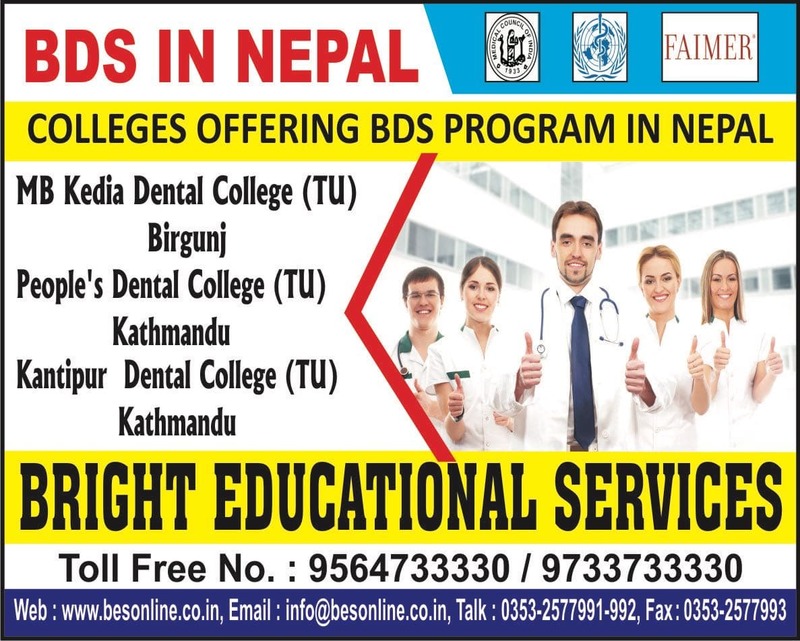 The institution follows few objectives and is responsible for making proficient manpower for the all round development of the country of Nepal. They strive to offer high standard of education to individuals. They also try to preserve and maintain the rich culture and heritage of the nation. Efforts are made to conduct researches on all fields like arts, science, technology and vocation for betterment of the country. 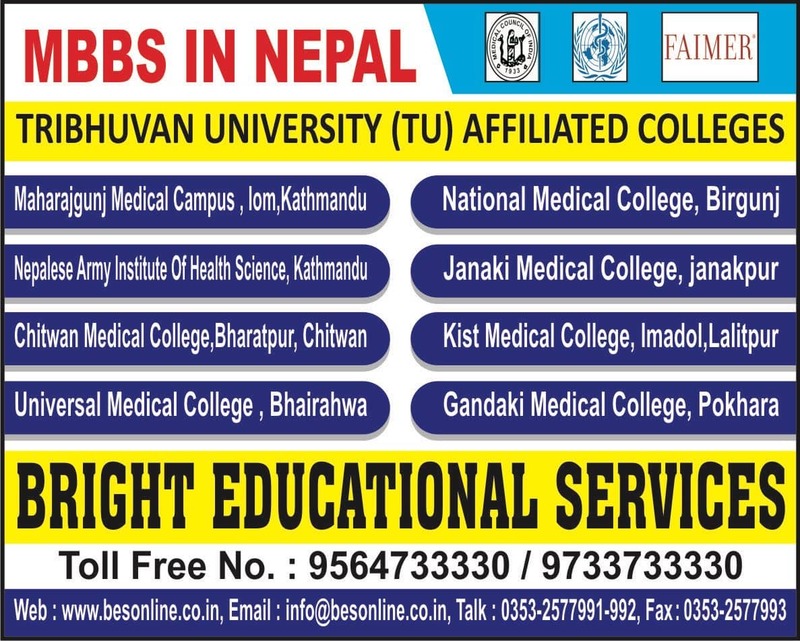 Tribhuvan University is approved by Government of Nepal and affiliates various colleges to run under its instruction. 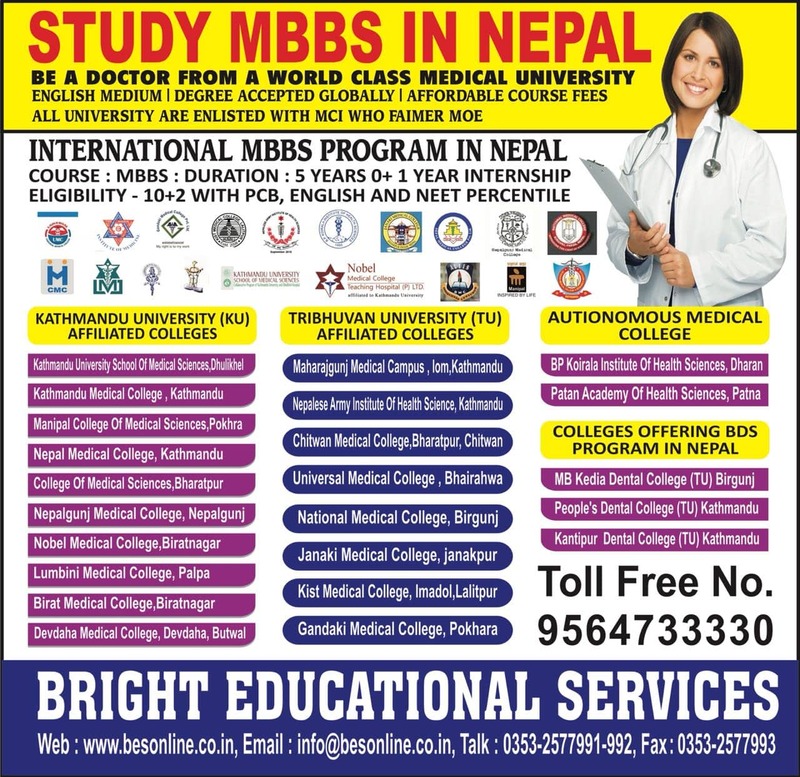 Tribhuvan University, Nepal has produced many candidates in all possible fields of study. Most of the candidates work in reputed companies of the world and the country. Medical professionals work in hospitals, clinics and laboratories. Engineers work in international companies. Agriculture experts work in the agricultural departments and forest personnel work in the respective division with confidence. • Huge lecture halls for respective subjects with good seating capacity and audio visual equipments. • Seminars and conferences where visiting personalities share their experience and offer motivation to the candidates studying the courses. • Laboratories are well equipped with all kinds of help. • Libraries support reference learning with huge stock of books, reading spaces, important reference articles and journals. 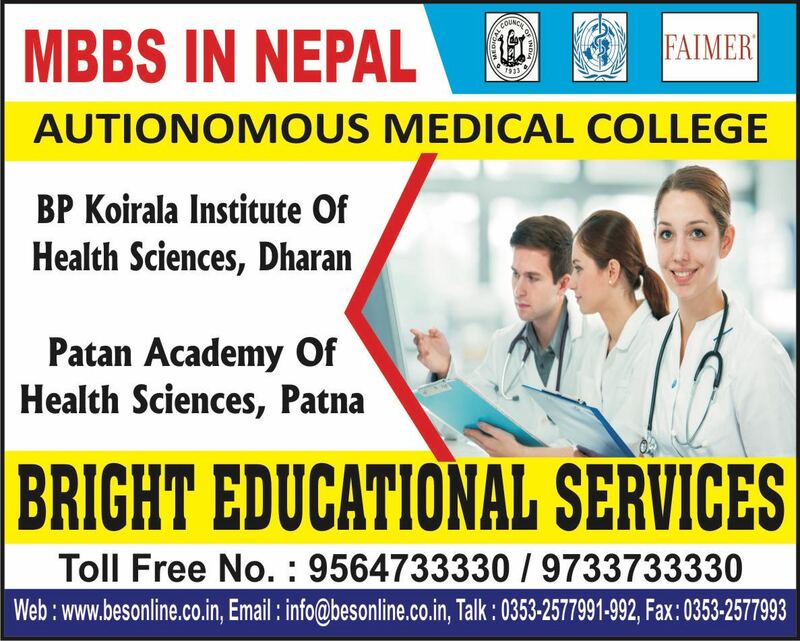 • Faculty is highly educated and proficient to impart education. • Campus is spread over large area in picturesque landscape. • Sporting events and cultural happenings are always encouraged. • Hostels for students coming from far and wide. • Cafetaria serving good food. • Security is maintained and misbehavior is not tolerated in the campus.